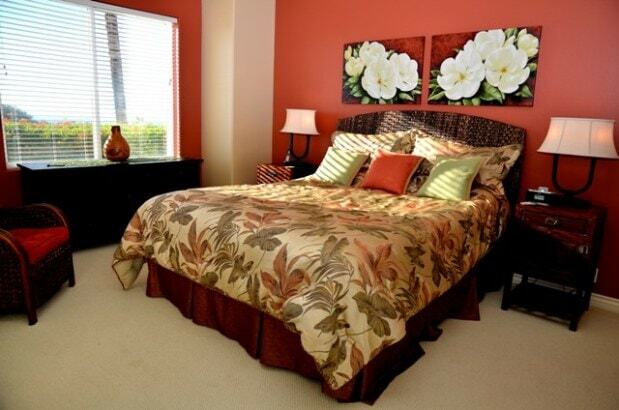 This beautiful ground level 2 bedroom 2 bath condominium has central air-conditioning, custom interiors, spacious great room, fully equipped kitchen, and large lanai. 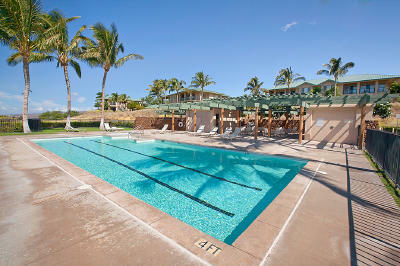 The Kumulani community also features it’s own private pool (50 ft x 22 ft) with spacious sundeck and recreation building with BBQ grille, showers, and restrooms. This unit has a king bed in the master bedroom and two twins in the guest bedroom; the two twins can be converted to a king bed. Also, in the living room there is a full size pull out sleeper sofa. 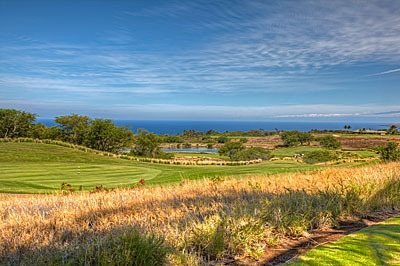 As a guest of the Mauna Kea Resort, you have access to the Mauna Kea Beach & The Westin Hapuna Beach Resort facilities which includes two magnificent beaches and swimming pools, two golf courses, nine tennis courts at Mauna Kea, as well as resort charging privileges at many of the hotel’s restaurants, lounges and shops. Listed Special Rate plus a $250 Departure Cleaning Fee plus tax. Refrig And Ice Maker Yes Square Footage, Est. 1,900 sq. ft. Stereo s/CD iHome Stereo/No CD Stove/Oven Elec/Gas Elec.